Giovanni Beretta, is the Vice President of Swire Hotels in the United States and General Manager at EAST, Miami. 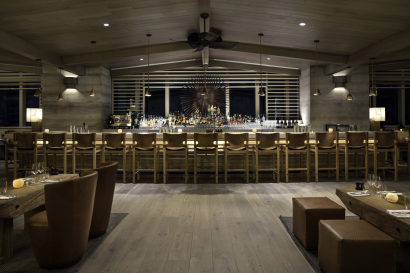 Graduated from École Hôtelière de Lausanne in Switzerland, Giovanni has overseen multiple hotel openings and renovations, across Europe, Latin America, Australia and the United States. EAST, Miami is a design hotel with a prime urban location, located within Brickell City Centre, a superb mix of luxury retail, residential, office space and upscale amenities. EAST offers a unique mix of customized guest services, cutting-edge technology, and innovative restaurants and bars. 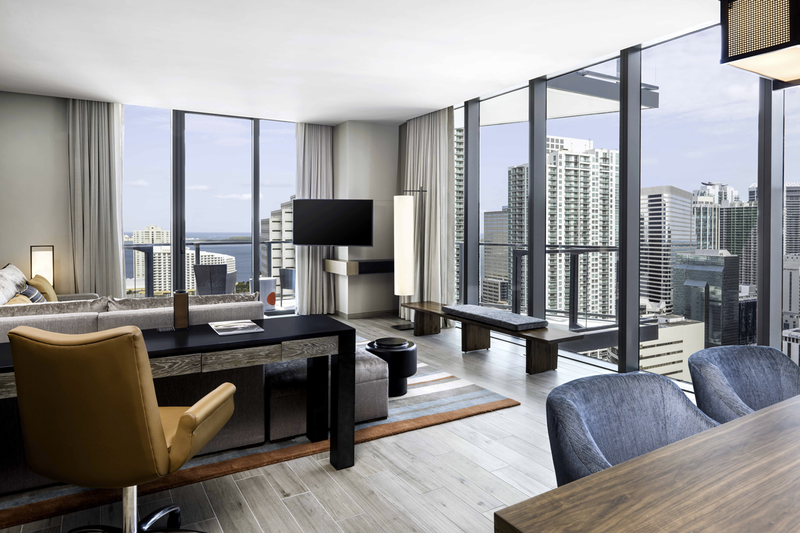 EAST, Miami is the first Swire Hotels property in North America and the third hotel under the EAST brand. Swire Hotels presently includes a portfolio of seven hotels which are all owned and operated by the company, most notably The Upper House in Hong Kong, and most recently The Middle House in Shanghai. 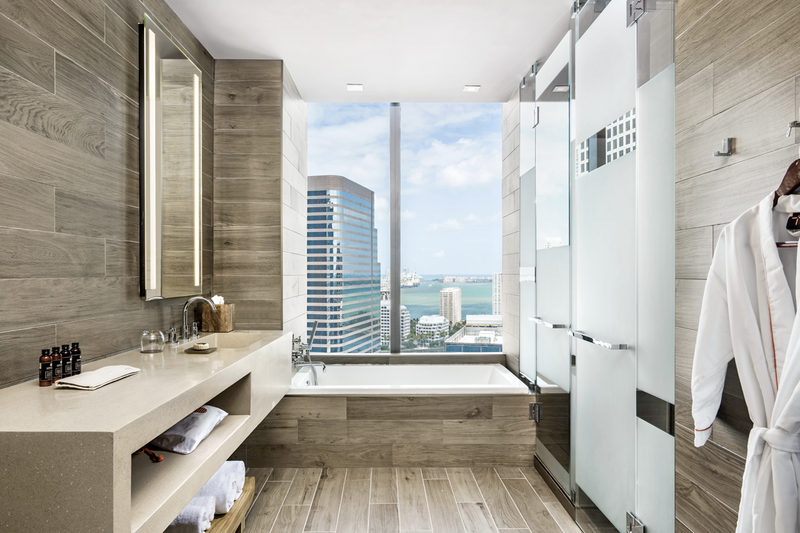 Swire Hotels is a subsidiary of Swire Pacific which also owns and operates Cathay Pacific Airways. The vision behind the design is to provide an inclusive experience for all, while reflecting the local spirit of Miami. Feng Shui, bio geometry, radiesthesia and crystal healing methods are used throughout the hotel to balance and harmonize the flow of energy. Urbanites rejoice! 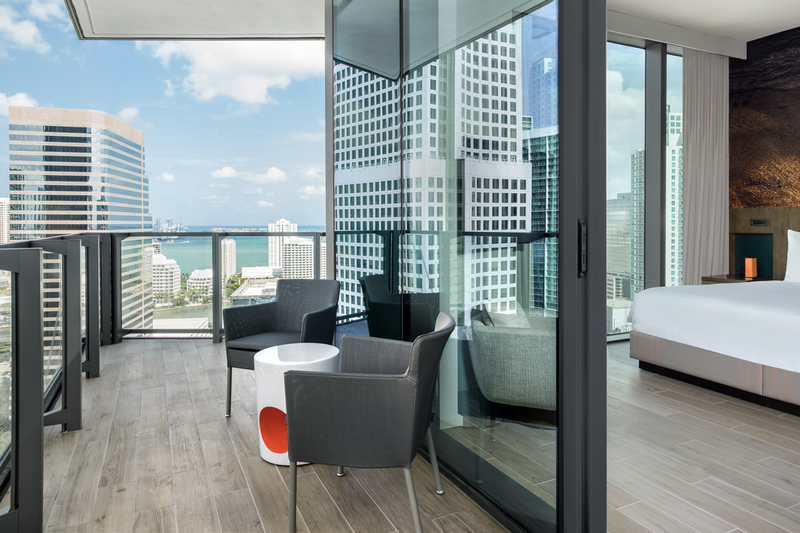 Nestled in the heart of Brickell City Centre, EAST, Miami is located in the Brickell neighborhood south of Downtown Miami, a 15 minutes drive from Miami International Airport. Conveniently located near popular districts such as Wynwood and the Design District – Brickell offers guests a multitude of dining and entertainment options within walking distance. A short trip to South Beach or Key Biscayne is always an option for those wishing to see more of the city. 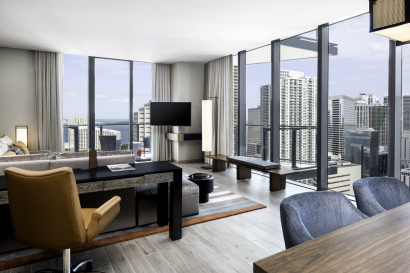 All rooms, suites and residences feature contemporary interiors, floor-to-ceiling windows and balconies with spectacular views of Miami and the Biscayne Bay and to enjoy the famous Miami weather. 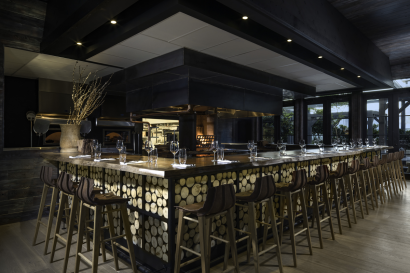 Quinto la Huella: EAST, Miami signature restaurant with Uruguayan cuisine. The restaurant offers a unique fire cooking method with a wood fire parrilla centered at the heart of the kitchen and includes an outdoor dining experience. Tea Room : Located on the 40th floor, it is designed to transport guests to a legitimate Hong Kong lounge with its Asian Night Brunch, an evening brunch inspired by Asian culture. 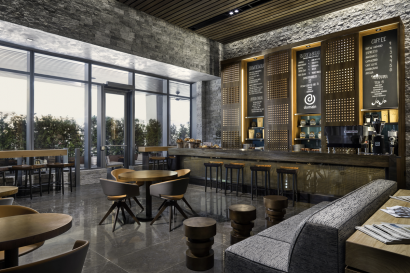 Domain: Our lobby café and bar has an extensive menu of light bites to satisfy all your cravings. From pastries and a juice in the morning, to a fresh salad, a hearty sandwich in the afternoon, or a glass of crisp rosé in the evening. 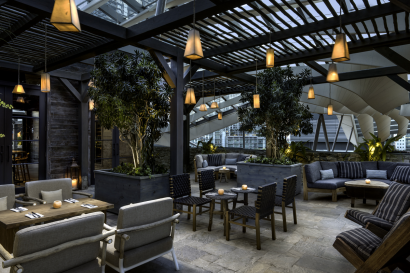 The wellness offerings are exclusively available to hotel guests. No pool or gym passes are available for purchase for the public. 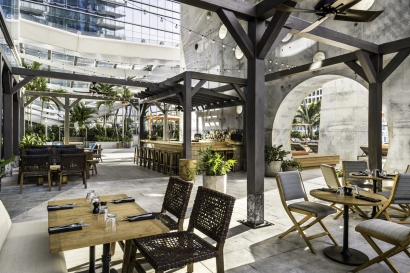 Pool & Deck: Open daily from sunrise to sunset, this area has an extensive menu of refreshing and tantalizing snacks from our signature eatery, Quinto la Huella. 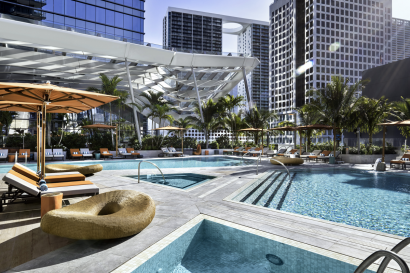 BEAST (Body by EAST, Miami) : Our hotel gym features the latest Technogym equipment and is accessible 24 hours a day to cater to guests preferred fitness regimens. 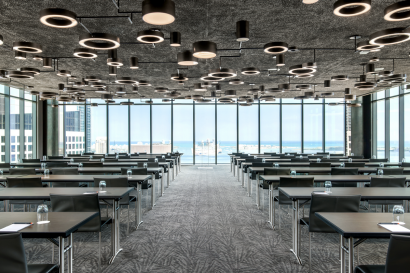 The Crush : offering a 3,300 squares feet of venue space, showcasing 270 degrees of panoramic views of Biscayne Bay and the Miami Skyline. 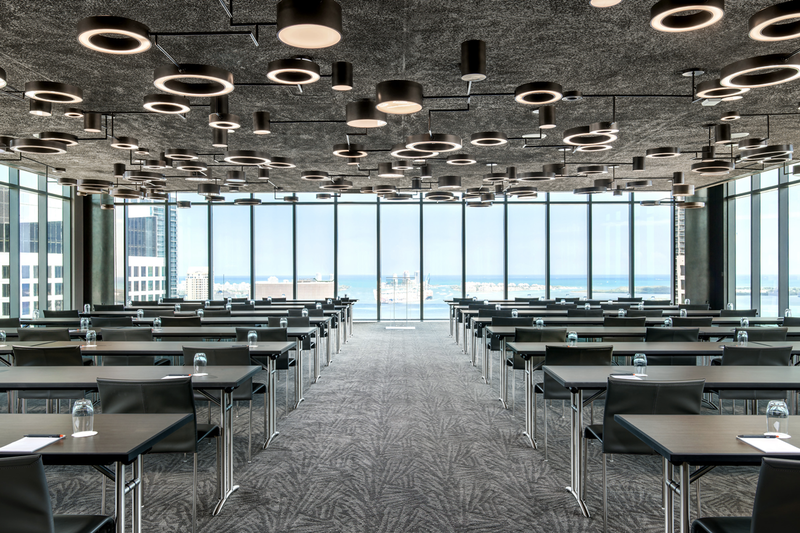 Rise and Set : offering 1,600 square feet of venue space with high ceilings. 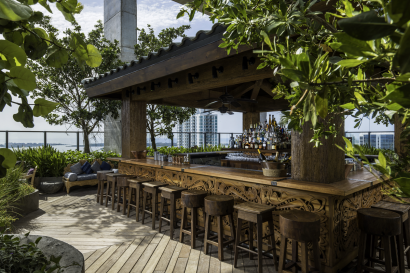 High Noon : 38th floor, offering 850 square feet of venue space showcasing views of Biscayne Bay and the Miami Skyline. 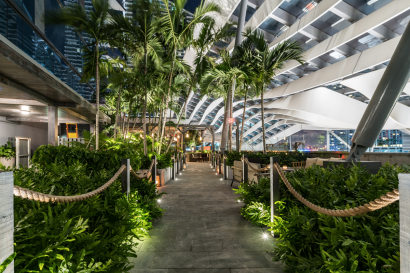 Outdoor Venues : The Shrubbery, Sugar and Pool & Deck areas are for occasions all year long.